Easily connected to the computer because it does not need to open the computer cover. 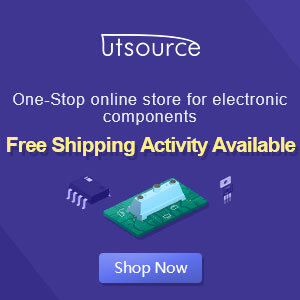 Uniform shape USB connector, there are only two forms of type socket. Plug and Play - USB equipment that is easy to use, when connected to a computer, the computer will recognize the pick up program (driver) in accordance with the equipment. Equipment that requires little resources, can take resources from the USB port. Resources off equipment when not in use. High-speed data transfer, can reach 12Mbps. One USB port can be connected with 127 tools. Has a fault monitoring and data transmission will be repeated to ensure reliability of data.